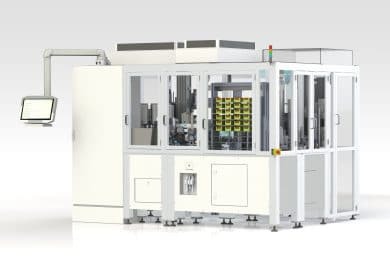 The X-TubeProcessor® Basic is the ideal solution for customers requiring a standard level of automation. 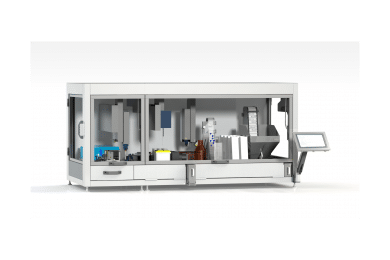 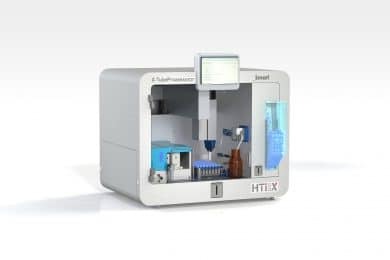 The X-TubeProcessor Flex by HTI bio-X is an automated tube and liquid handling system for users requiring an easily scalable tube processor. 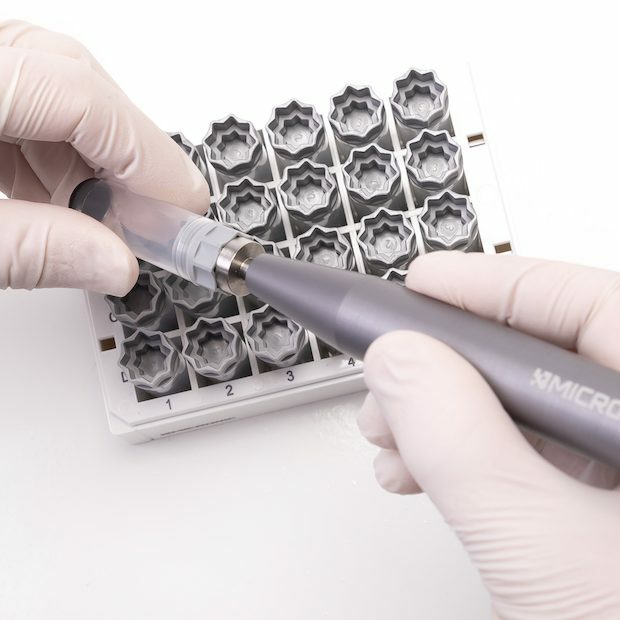 The X-TubeProcessor® Smart is an electric, modular, bench-top system ideal for (de)capping, labelling and filling tubes. 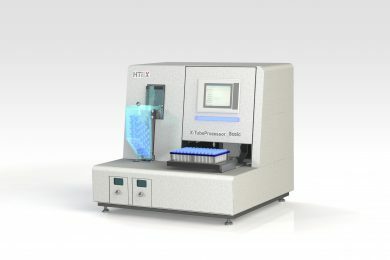 The X-TubeProcessor® Ultra supports medium to large productions and can process up to 1,000 tubes per hour.